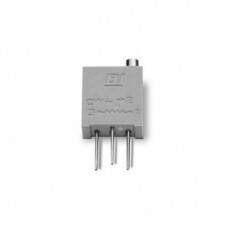 SIP Resistor Arrays (Single Inline Package) is an efficient way to pack several of the same value resistors into a convenient .1” spaced package. 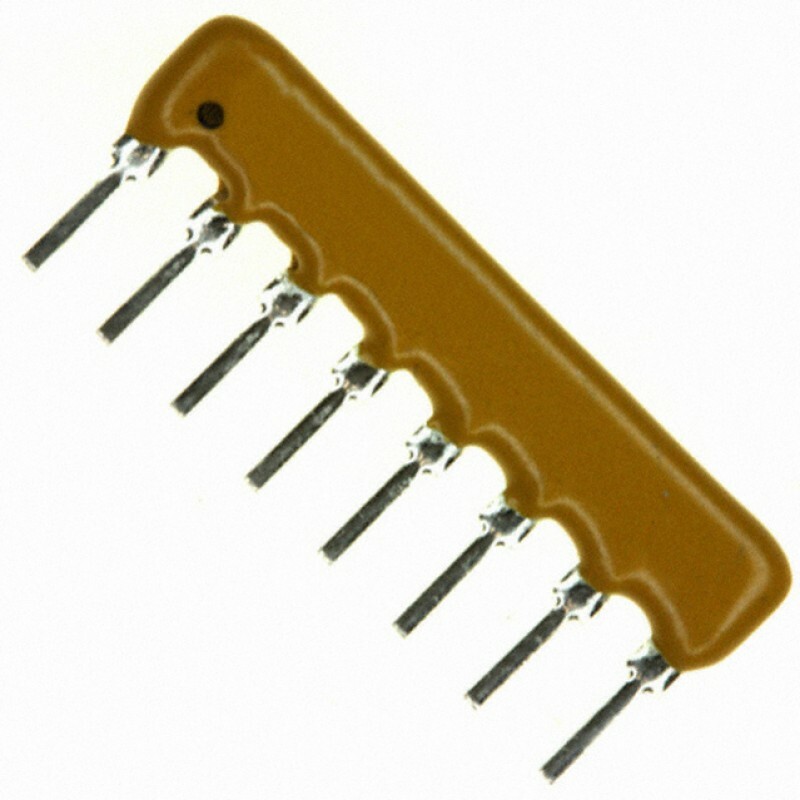 Available in different resistance values and number of pins. 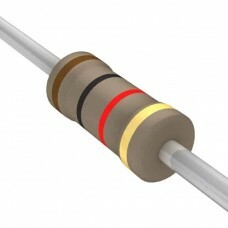 Pin 1 is identified with a dot above the pin – also known as Resistor Networks. Their low profile makes them compatible to fit in DIP sockets if needed (0.1" spacing). The number of resistors in a package is determined by taking the number of pin, less one for the common lead (Bussed Resistors 101 Circuit). 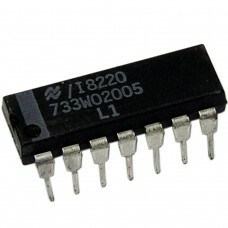 For example, a 10-pin device would have nine resistors and one common pin. 74HC04 Hex Inverter Packaged in a 14-pin DIP package. 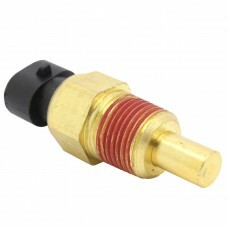 These items are labeled with the manufacture..
1K Ohm Trimmer Resistor 1K ohm 3/8" Square Multiturn Cermet Trimming Potentiometer Resistanc..
74HCT04 Hex Inverter Packaged in a 14-pin DIP package. These items are labeled with the manufactur..
Resistor based temperature sensor compatible with microcontrollers, PIC controllers, Arduino and Ras..